Pac Food thrives on making biodegradable products wherever possible. 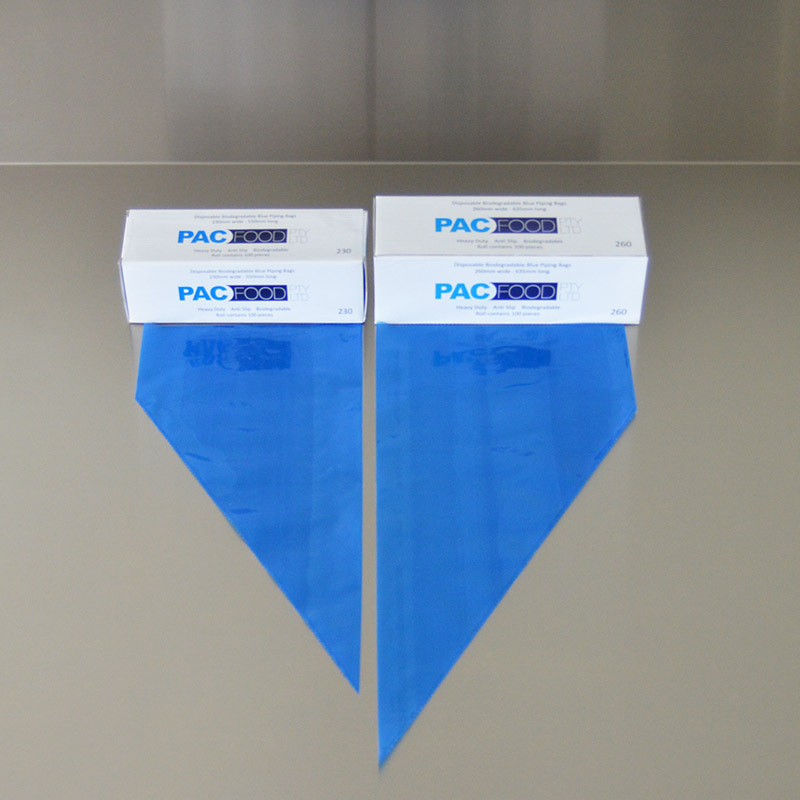 We are now marketing Australia and Oceania’s first and only disposable, biodegradable piping bags. 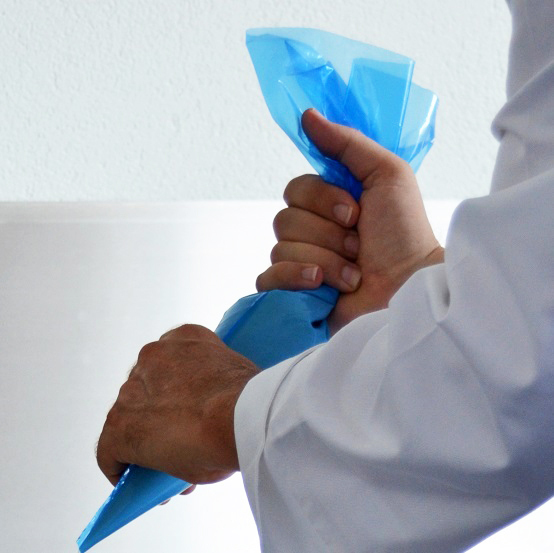 Not only are our disposable piping bags environmentally friendly, they are also anti slip, blue in colour (to be distinctive), multi layered so extra strong, heavy duty and very competitively priced. Please don’t confuse cream bags with piping bags. As the name already says, cream bags are made for piping cream and other soft substances. Piping bags on the other hand are heavy duty, this means they can be used for piping thick ganache etc. 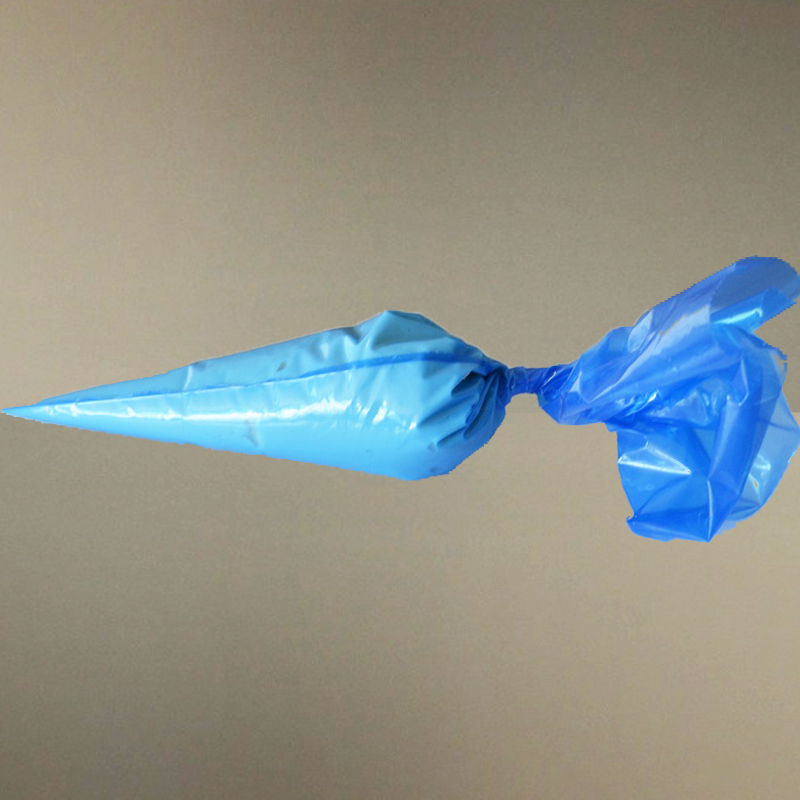 We even have examples of customers in the building industry piping mortar with our piping bags. 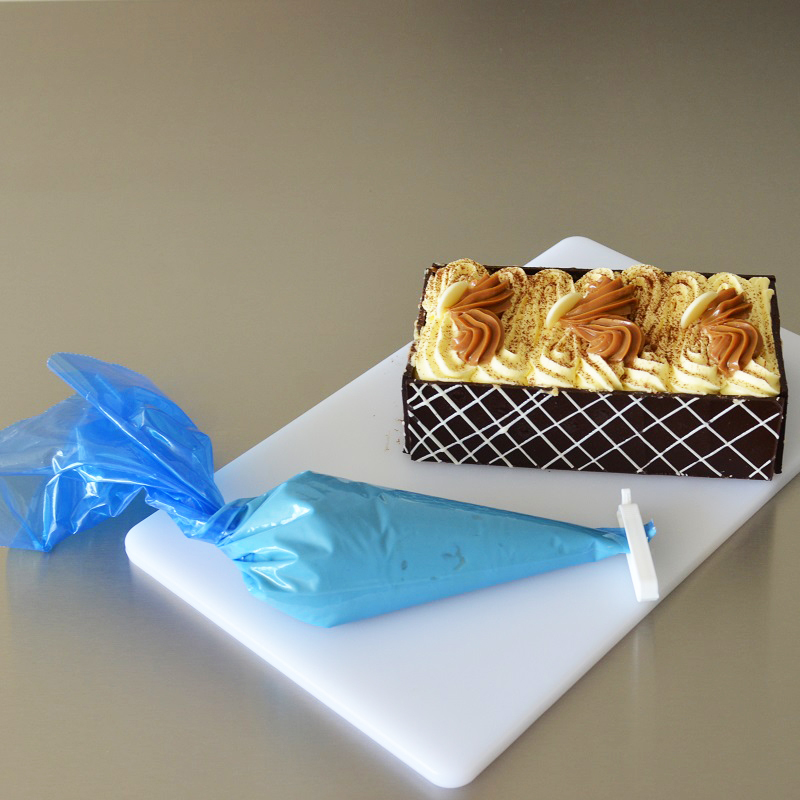 Our piping bags are available through several distributors.